Limoncello is one of the hippest bars of the city that hosts premium clientele in an eccentric atmosphere. 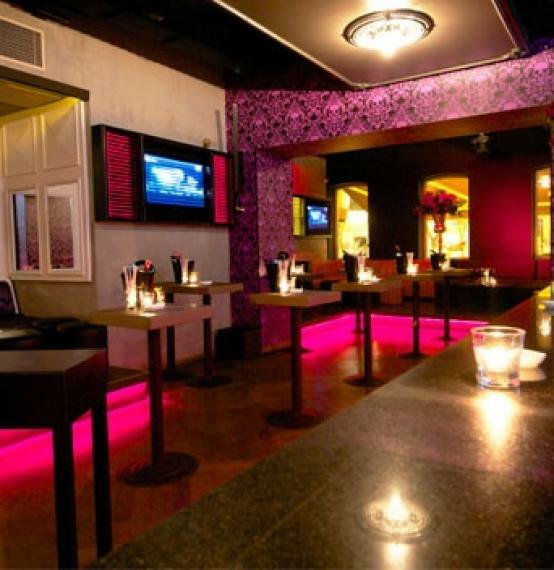 Very urban and festive, Limoncello is a must-stop place before beginning your night out. Enjoy the latest Turkish music as you are getting into the rhythm of the night.